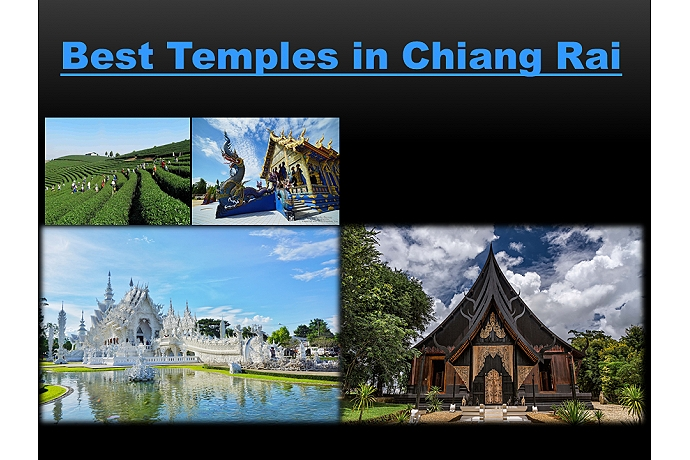 Overview: Discover the connection of three significant temple of Chiang Rai most beautiful temples. See the White Temple, Black House and the newly constructed Blue Temple. Overview: This is a private tour and truly amazing. 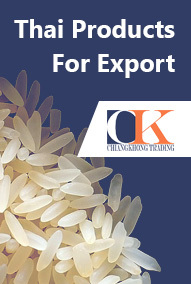 If you want to learn about the culture and people of Northern Thailand this is the trip for you. 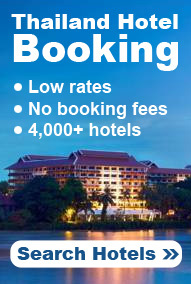 It begins when you leave Chiang Mai and head to Chiang Rai and then onto the Golden Triangle. Along the way you see the Chiang Dao Cave and the fantastic temple that lays within. You will meet 5 different hill tribes and Karen Tribes who are famous for their long necks, see the Tha-Ton Temple, and a Chinese Village at Mae Sa Long (Formerly known as KMT). 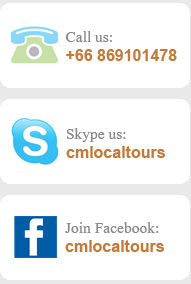 You will experience the Thai/Burma Border at Mae Sai, the northern most point of Thailand. You will see The Great Black House and the White Temple. It was designed by National Artist Mr. Chalermchai Kositpipat of the National Thai Artists. 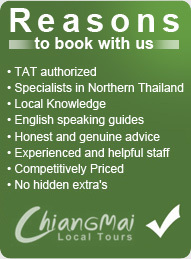 Your final stop will be the Maekachan hot springs before your return to Chiang Mai. 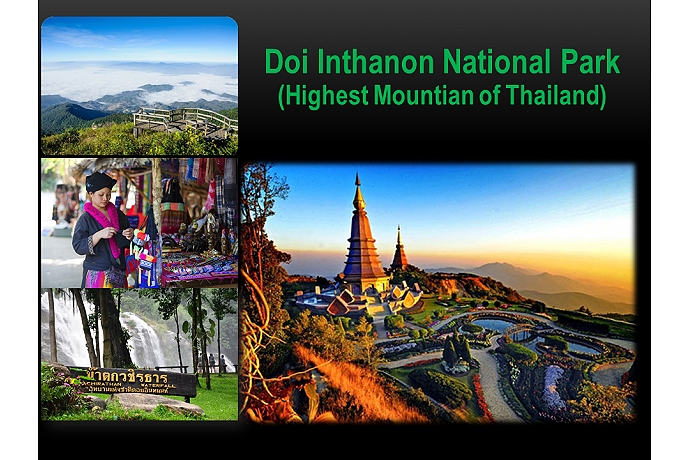 Overview: Available Daily; This tour includes Chiang Dao Cave, Thaton Temple, Chinese Village of Doi Mae Salong (formerly known as KMT), 5 Different Hill Tribes and Karen with Long Neck, Thai/ Burma Border, Golden Triangle, Boat to Laos, Ancient city of Chiang Sean, The great Black House and White temple of Thailand's National Artists. 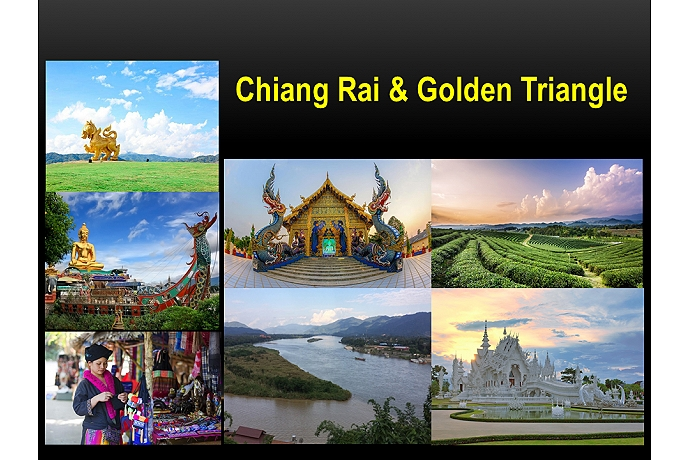 Overview: The combination of trekking and sightseeing Chiang Mai, Chiang Rai, and the Golden Triangle. Visit limestone waterfalls, Chiang Dao Cave, 5 different hill tribes and Karen Tribes that have the famous long necks, Jungle Trek, Elephant Riding(up on requeste) Tha-ton Temple, Chinese Village at Mae Sa Long (Foremerly knowm as the KMT), Thai/Burma Border at Mae Sai (The northern most point of Thailand), Golden Triangle, Boat to Laos, Visit an Old city of Chiang Sean, Black House and White Temple of the National Thai Artists and Hot Springs. 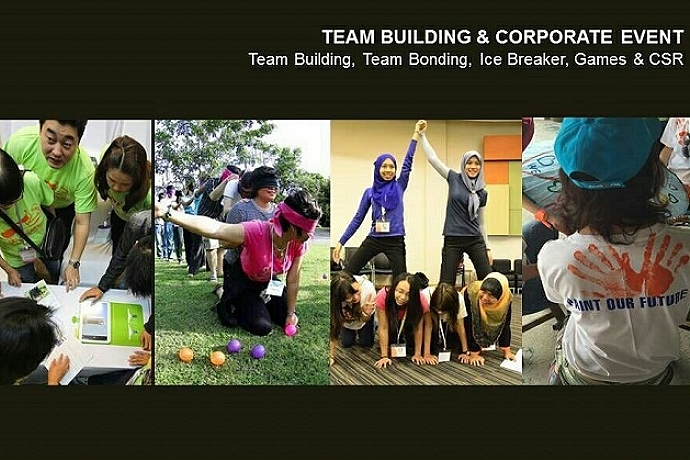 View more pictures in the Gallery. 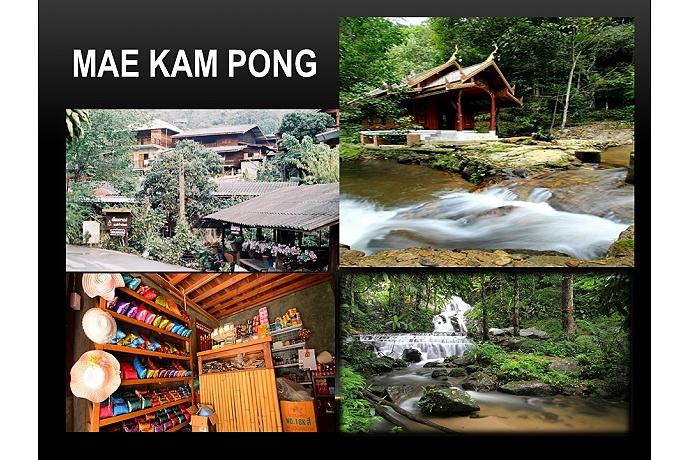 Overview: This tour includes to visit Hot Spring, the great White temple and Black House of Thailand's National Artists, Chiang Rai city, 5 Different Hill Tribes and Karen with their Long Neck, Chiang Rai Night Market, Doi Tung Royal Garden and Royal Villa, Golden Triangle, Boat to Laos, Opium House and Singha Park Farm & Tea plantations. 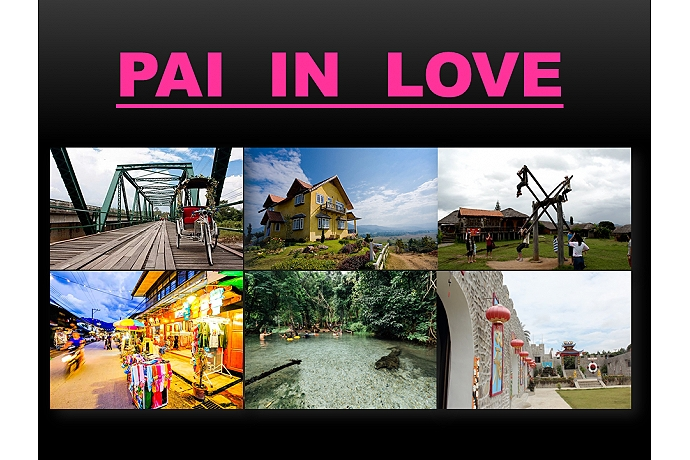 Overview: Experience all the highlights of Chiang Rai province in a day. The day’s highlights include, The Golden Triangle, Opium House the magnificent White Temple, Black House, Pa Sak Ancient temple and taking a boat ride on the Mekong River across to the Laos Island of Don Sao.